EXTREMELY CLEAN! 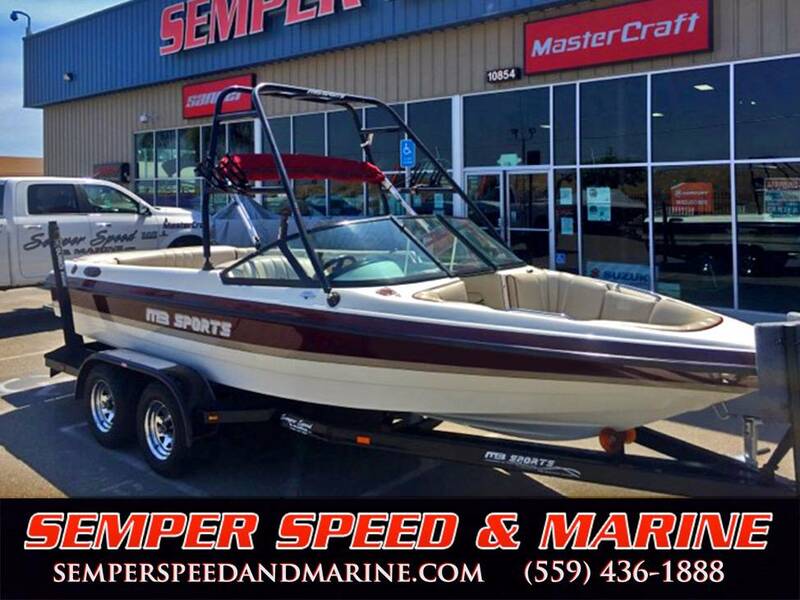 380 Hours & On Sale — $22,995! This semi-custom builder from Merced, California, not only delivers the performance and creature comforts buyers demand, but also adds a large helping of quality. Company founder Mike Brendel loves nothing more than to have the opportunity to point out the superior materials and workmanship that go into all of his boats. Leading-edge materials such as ISO NPG gel-coat, Hydro-Pel resin, triaxial fiberglass and aircraft aluminum combine with old-fashioned craftsmanship. Rather than settle for an assembly-line mentality, MB allows a small team of skilled workers to take ownership of the entire construction process. 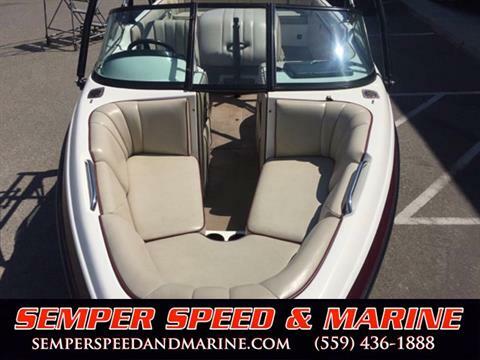 The 210 has the wakes and performance skiers demand, along with the storage and passenger space required of an open-bow. 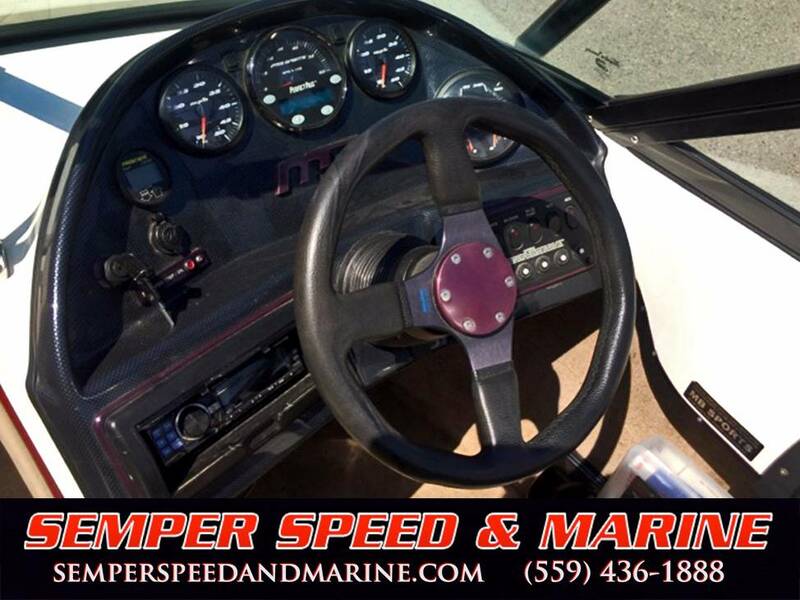 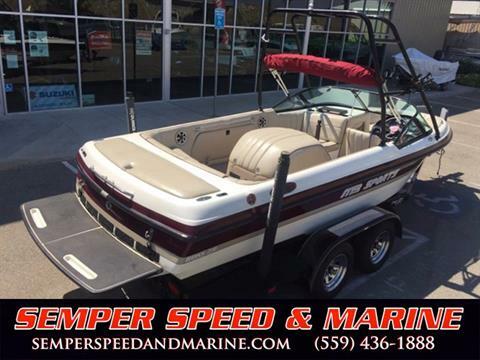 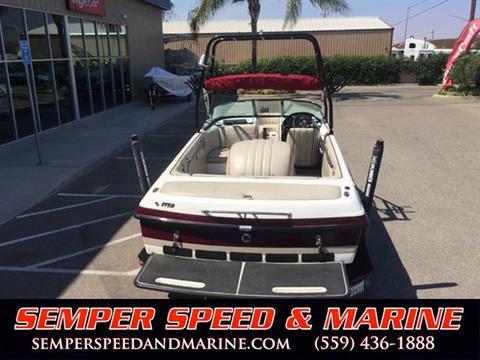 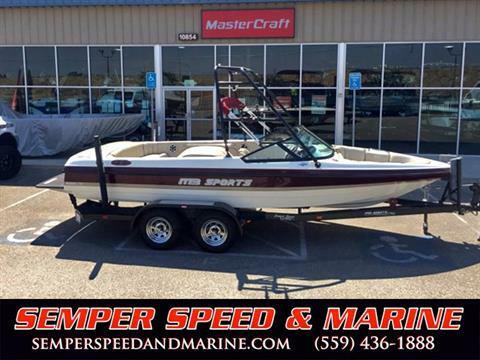 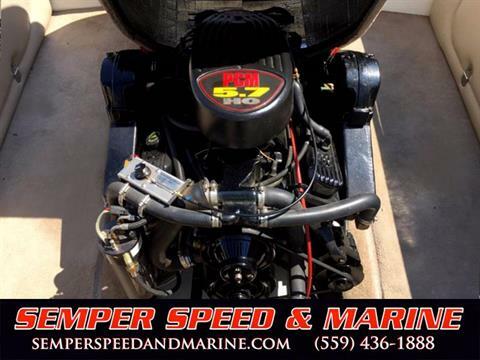 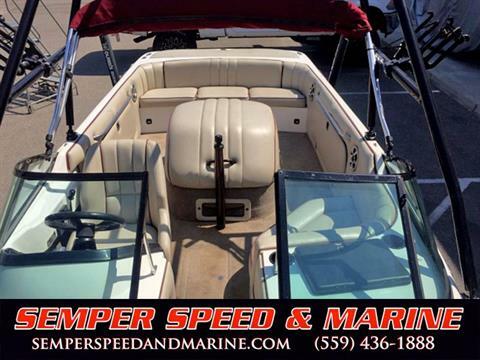 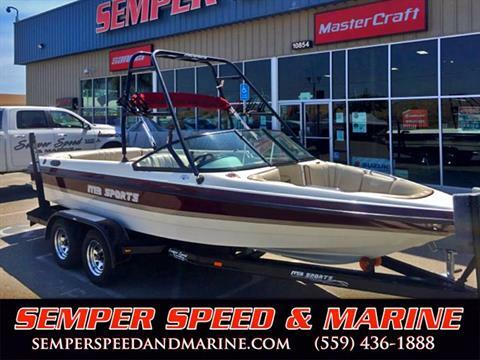 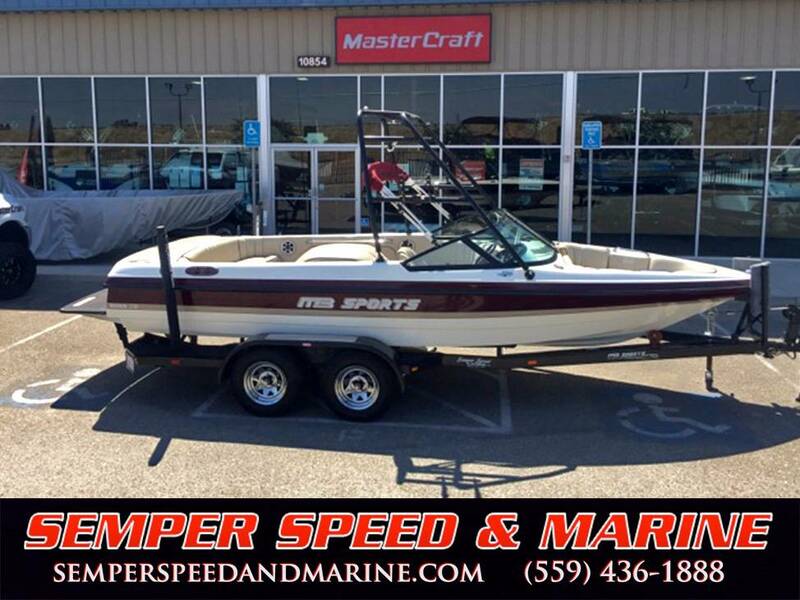 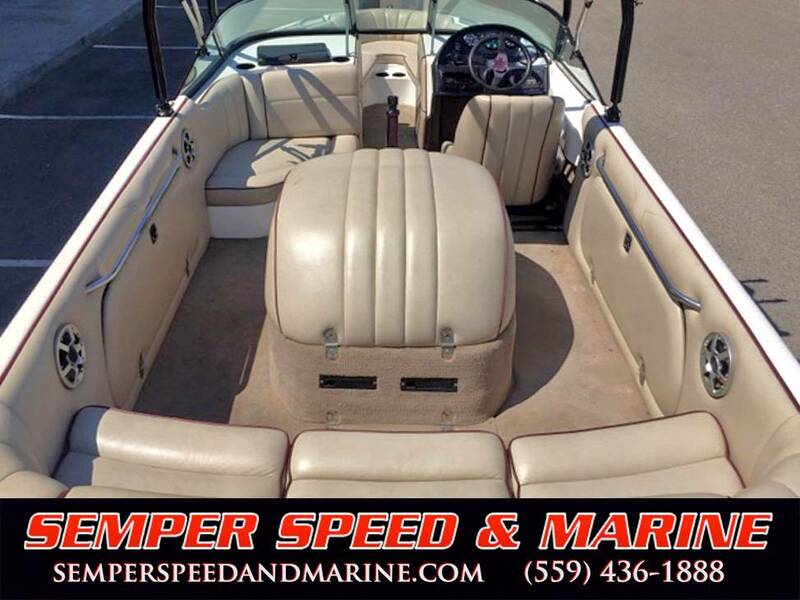 Features: Perfect Pass, Trim Gauge, Upgraded Alpine HD Stereo, 4 Cockpit Speakers, Billet Aluminum Grab Rails, Wakeboard Tower w/ Board Racks, Removable Ski Pylon, Bimini Top, Swim Platform, Lots of Storage, Tandem Axle Trailer ...AND MORE!